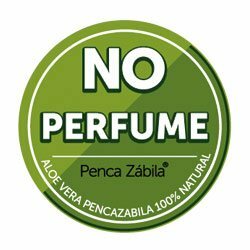 Visit to the crops and plant of Aloe Vera Penca Zábila. 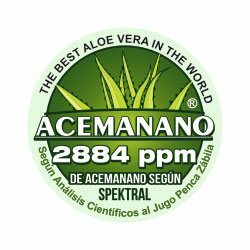 Our Aloe plants, Aloe Vera Gel, Aloe Juice, and our production processes in Fasnia, Tenerife. 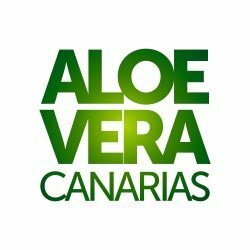 Aloe of the Canary Islands. 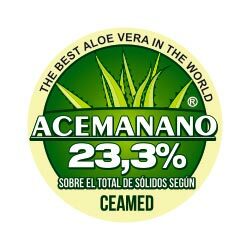 We developed Pure Fresh Aloe that is scientifically considered one of the best in the World by the Spectral Laboratory of Köln in Germany with a concentration of 2884 ppm of Acemannan, active healing ingredient of Aloe, as well as the scientific analyzes carried out by The Atlantic Center of Medicine made to the Juice Aloca Penca Zábila packed, have shown again that with an Acemannan content of 23.3% of total solids, we are facing an unusual concentration. 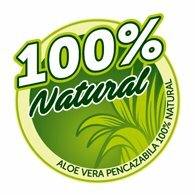 We have in Tenerife one of the most advanced factory in Europe in aloe production equipped, among other exclusive advantages, with an exclusive tunnel of COLD WITHOUT AIR Penca Zábila® during the whole production process which allows to obtain a fresh product free of bacteria and without contact with the air, and therefore of a unique quality in the world. 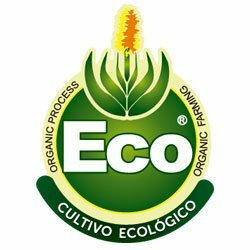 With ecological aloe farms in Tenerife, we guarantee an integral control of all the production phases, which are supervised by our Biologist who uses 2,7 Kilos of fresh Leaves of Canary Islands Barbadensis Miller for each liter we bottled. 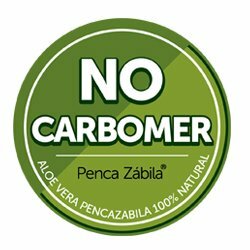 PENCA ZÁBILA® is one of the most certified brands in the sector and the entire process of cultivation and preparation of PENCA ZABILA® is managed and endorsed by our biologist and subjected to permanent control by independent laboratories. 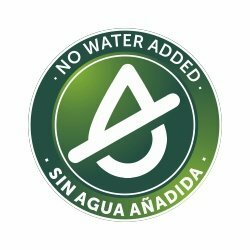 Last Generation packaging HDPE 2 that incorporates silicone valves that prevent the entry of oxygen, preserving intact the properties and benefits of our Aloe Vera until the end of its consumption. 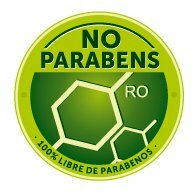 Dark smoked glass bottles to prevent oxidation by direct light effect and maintain the maximum effectiveness of the active ingredients. AirFresh boxes with window to keep our aloe vera plants without soil for months and fresh our leaves .... 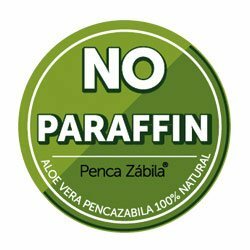 Always the latest technology to preserve Aloe Vera Penca Zabila in a pure state. Many thanks for the quick and accurate dispatch of ordered products. I have the Aloe Vera Gel in the last year know on vacation learned. 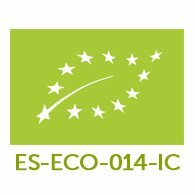 It is a truly fantastic product. I am therefore pleased that the delivery within Europe is so simple. Friendly greetings. Hi, We are really pleased the parcel was packed very well and arrived in very good condition. The gifts are lovely and especially the Aloe Vera Plant. Thank you very much for your care, we will return for more. Until the next time. Kind Regards. I have had 3 orders from you. I am very pleased with the service. 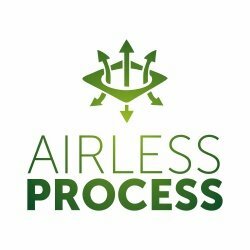 The Customer Service is outstanding, and delivery prompt and very efficient. Thank You! 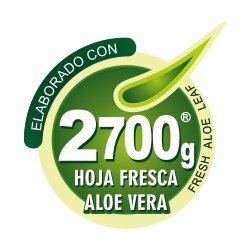 Tengo practicada una colostomía y varias operaciones más, sin duda alguna el Jugo de Aloe Vera Penca Zábila ha cambiado mi calidad de vida, los cirujanos no dan crédito a mi evolución después de estar luchando en hospitales durante seis años. Créanme de corazón. Estoy muy contenta con el Gel, es una maravilla. Gracias a él estoy curándome las cicatrices que me quedaron de una operación. Lo tengo en botella de 1 litro y también os compre el jugo en la misma presentación. 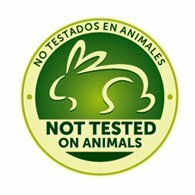 Ahora voy a haceros otro pedido. 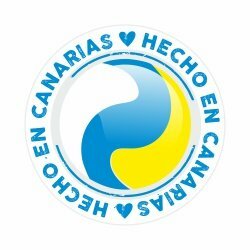 Enhorabuena por vuestro bien hacer. Saludos. 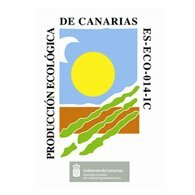 Es un producto natural, maravilloso con grandes propiedades terapéuticas. 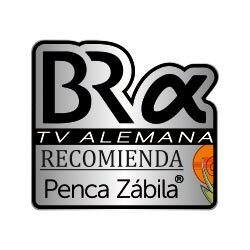 Recomendable 100x100 !